Cape Garden, Joostenbergvlakte was opened in 1996. 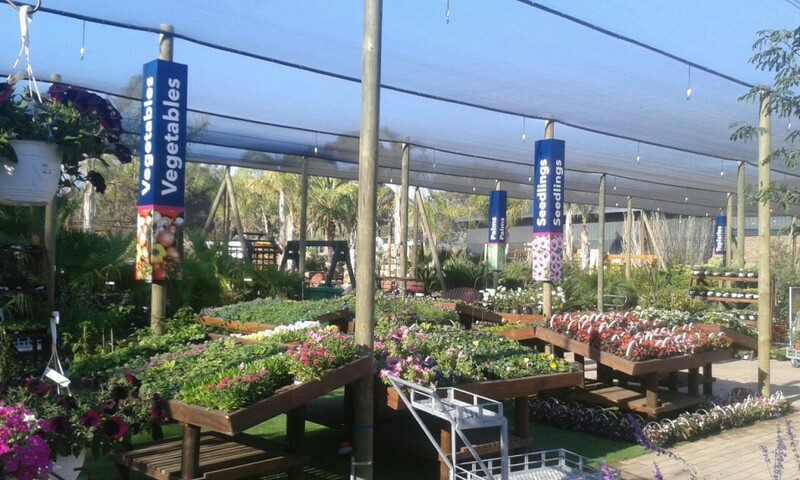 It has evolved into the largest Garden Centre in the Western Cape. A second branch in Stellenbosch opened in October 2004 and a third branch in Somerset West opened in Augustus 2015. It is a family run business, dedicated to giving you the best quality and prices available. By growing our own plants in Vredendal and producing our own pots and water features at our factories we are able to pursue our passion for good value. We carry a wide selection of plants, pots, pavers, water features, garden furniture and other garden decor. We are also constantly bringing in new, cost effective, quality merchandise. We have products to please the whole family all year round.